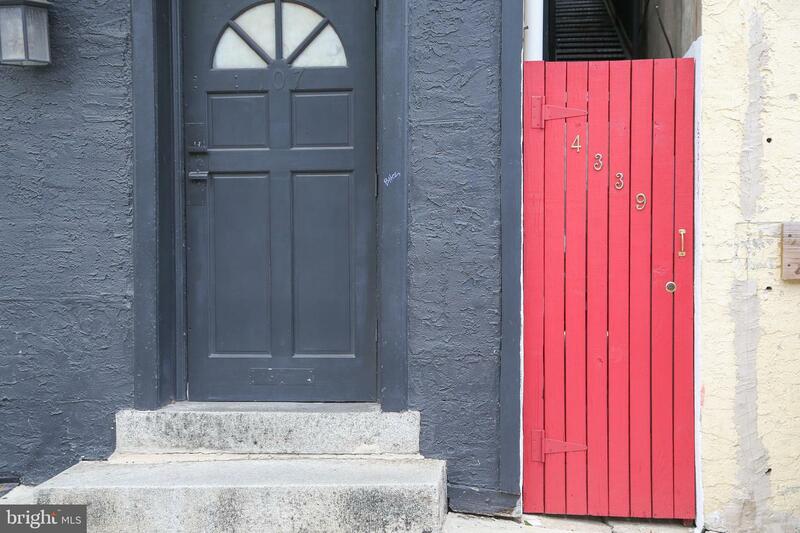 Welcome to one of the hottest locations, right on Grape street off of Main Street in Manayunk. 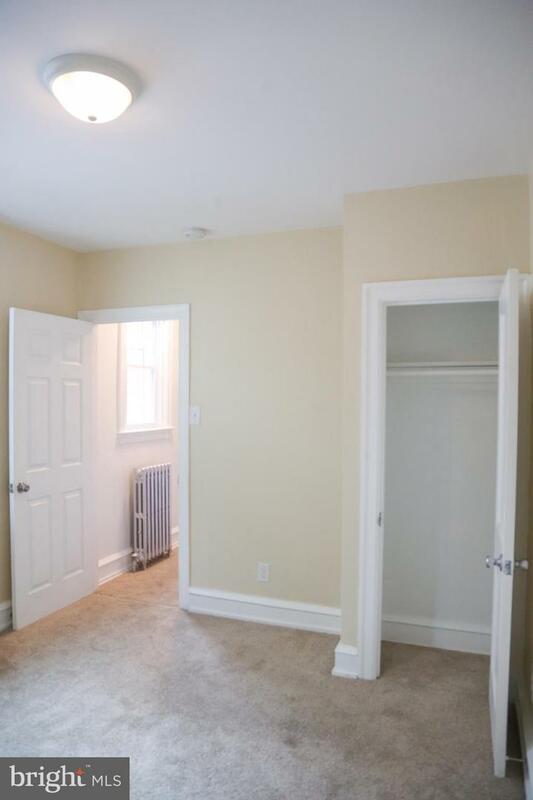 This two bedroom apartment is freshly painted and carpeted in the bedrooms. 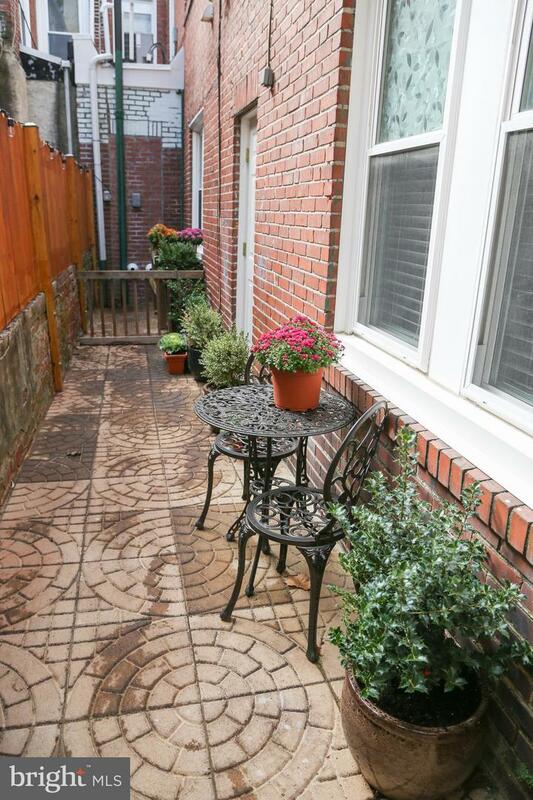 Enter through Grape Street into your cute patio where you can enjoy your morning coffee or a glass of wine to relax after work. 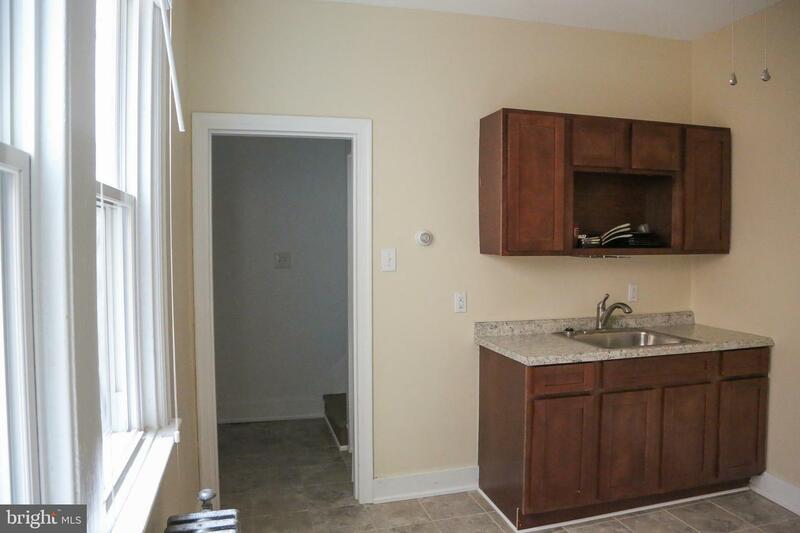 Walk into the updated kitchen with full size appliances. 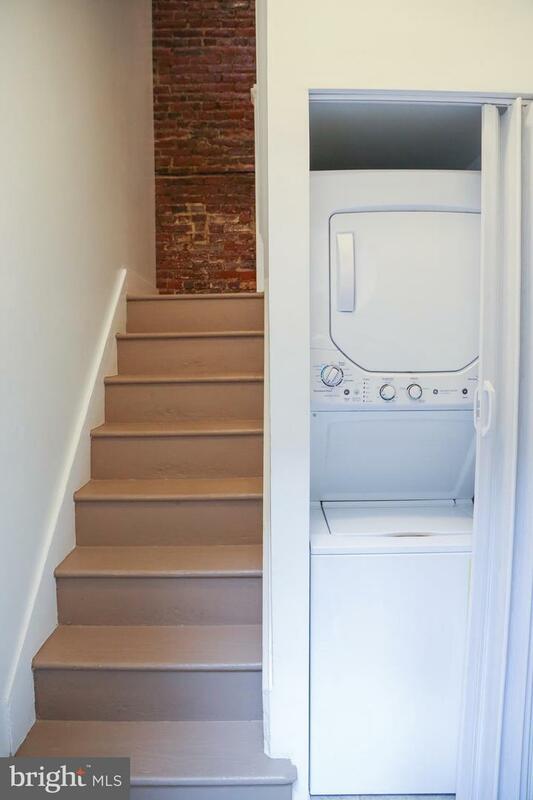 Right off the kitchen is the washer & dryer. 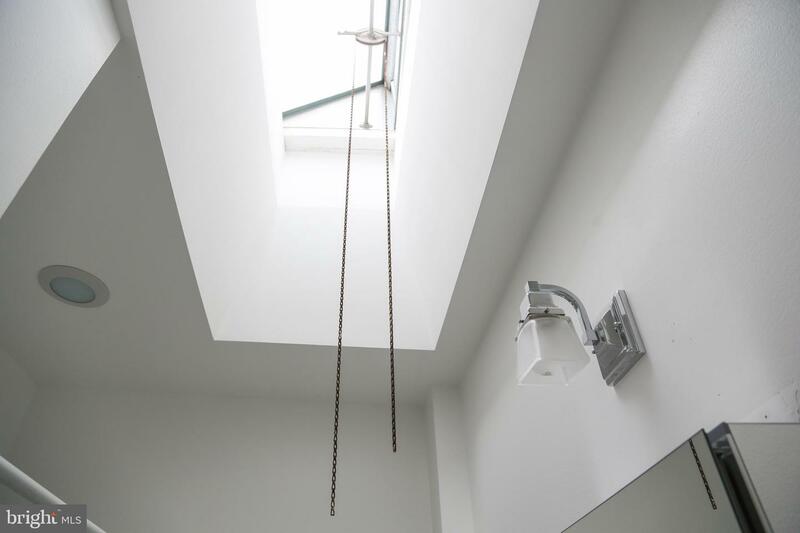 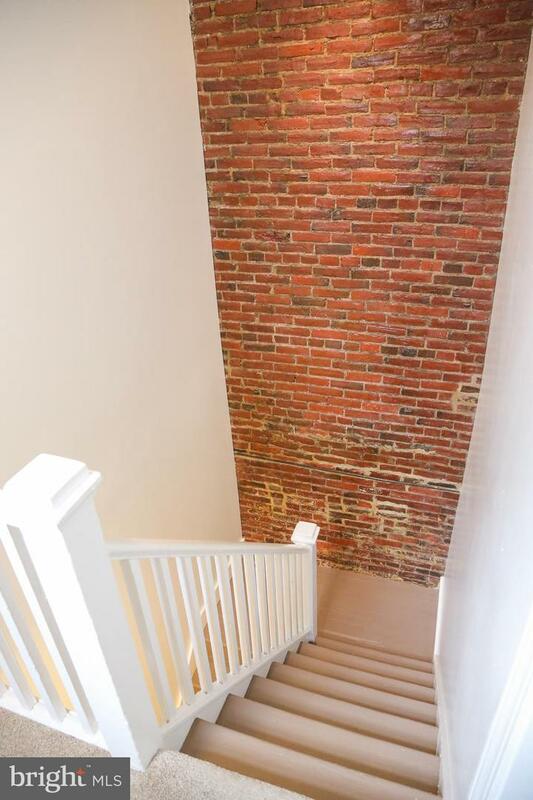 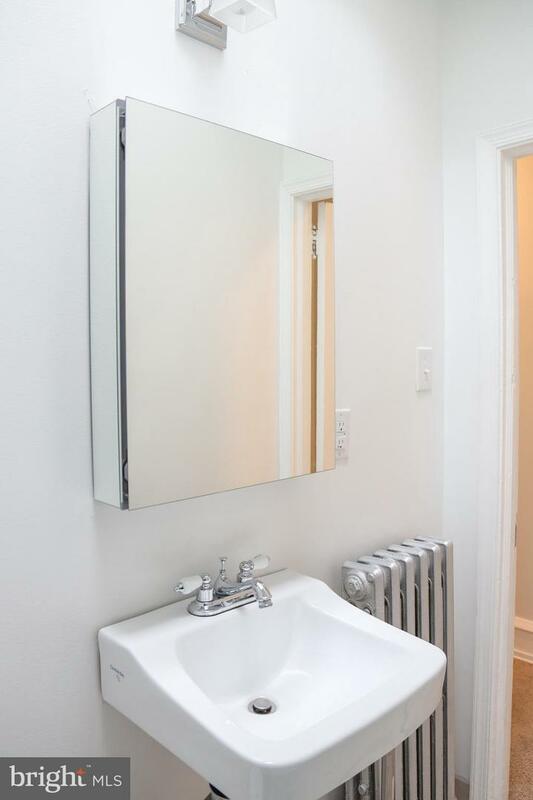 Walk up the stairs featuring exposed brick to the second floor with bathroom featuring skylight and two bedrooms. 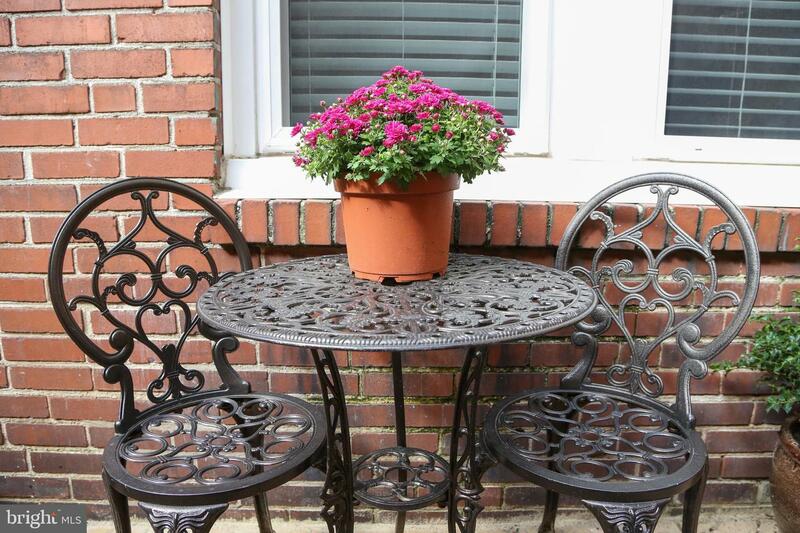 This location right in the middle of everything that Manayunk has to offer, cafes, restaurants, bars and shopping. 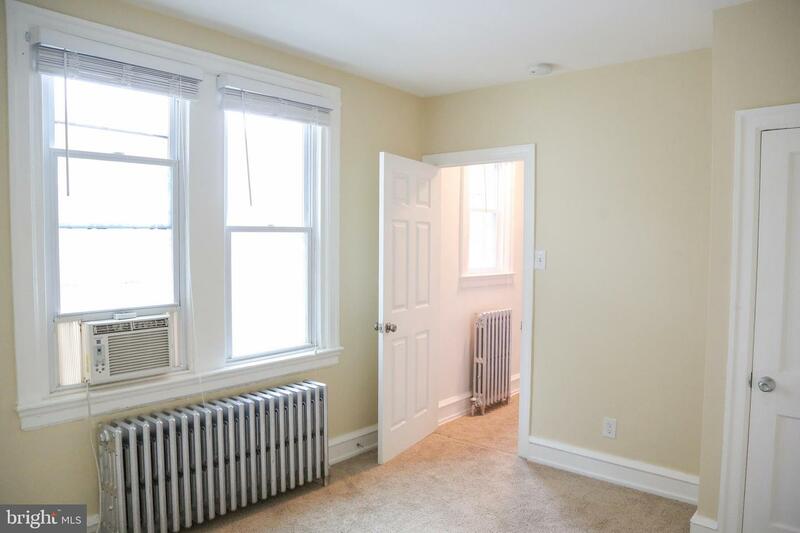 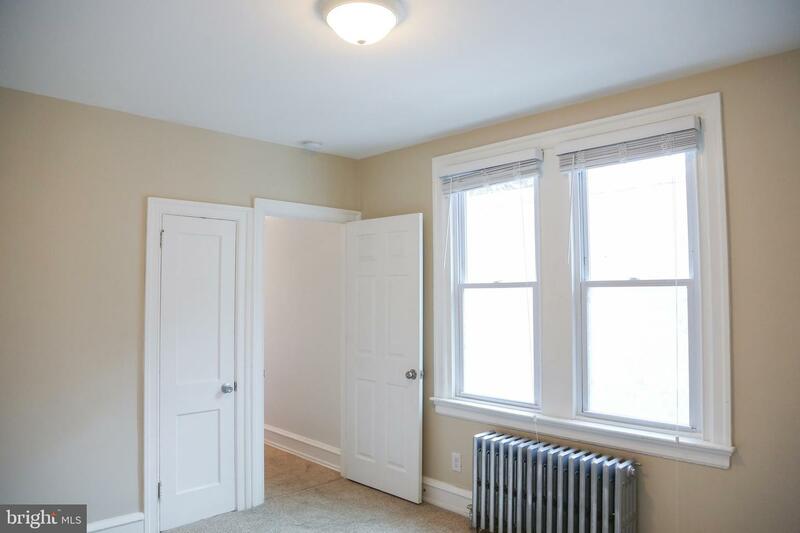 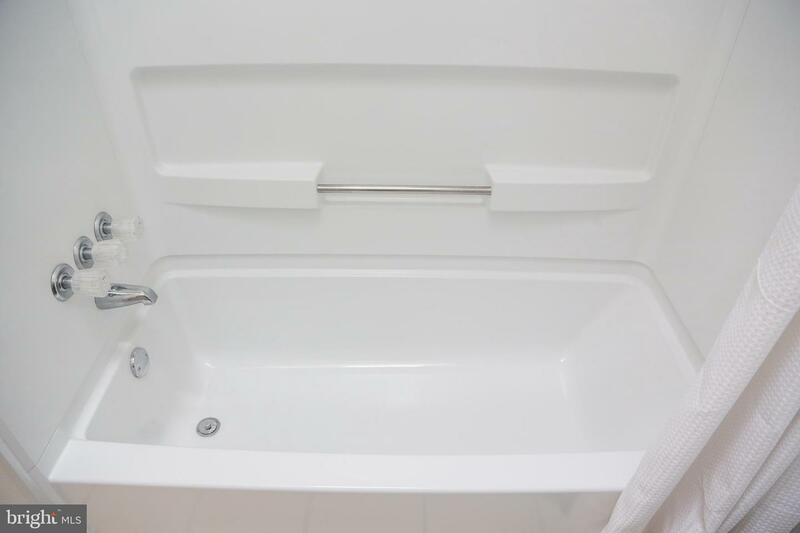 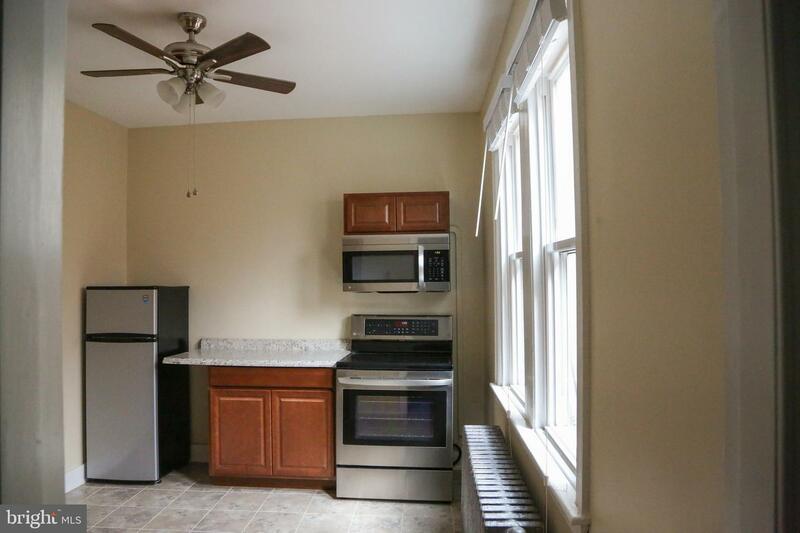 Very conveniently located only a few blocks from train station at Manayunk Station.